headsets, POS…we install it all! With a robust team of engineers and software developers in Asheville NC, we design, deploy, and manage a variety of IT related projects such as Structured cabling, Wireless networks, Digital menu boards, and Security camera installation. 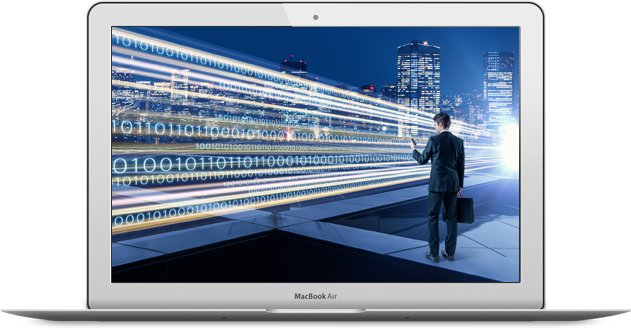 Whether you need a single site install or a national roll out with thousands of sites and multiple hardware components, TechLink has you covered. We add value to our clients by reducing operating costs and improving customer experience through innovation. 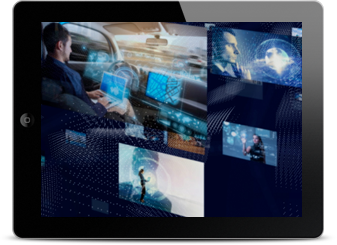 By focusing on the adoption of best technology available, we ensure all jobs exceed customer expectations and are completed on time and on budget. We don’t just install technology solutions. We leverage best-in-class technology to ensure that your project and our nationwide team of installers are in sync every step of the way. 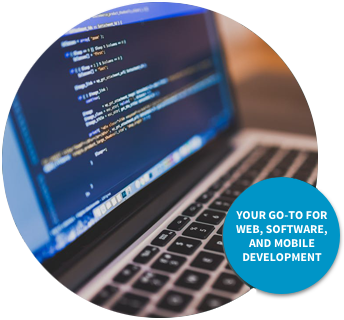 We are software developers in Asheville with real-time information, collaborative communication, and instant document and photo sharing, our mobile app and web portal keep your project moving 24/7. information. From site visits and inspections to communications and document uploads, the SIMPL portal gives you instant visibility into the status of the project so you always know what’s happening. Our unique interface keeps everyone fully-engaged throughout the life of the project. The portal provides in-depth updates and reporting for maximum accountability. 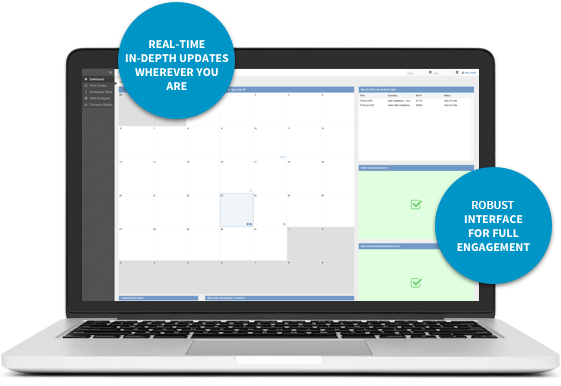 The customizable interface keeps everyone fully-engaged throughout the life of the project, resulting in a successful deployment and complete transparency and accountability from beginning to end. of the your hand. 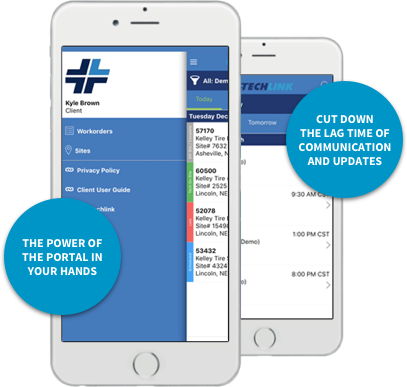 This feature-rich and flexible app is seamlessly integrated with the portal so that both technicians and clients can have the power of the portal on-site via their mobile phone or tablet. 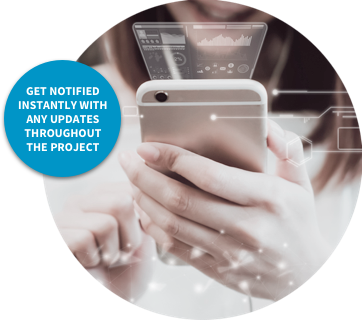 By empowering technicians with mobile access, your project is updated before the technician leaves the job site, cutting down the lag time of communication updates and reporting. to ensure that every aspect of the project goes smoothly. From the first conversation during the pre-deployment stage until the installation is complete, your project management team pays attention to every detail regarding your project. But it doesn’t stop there. 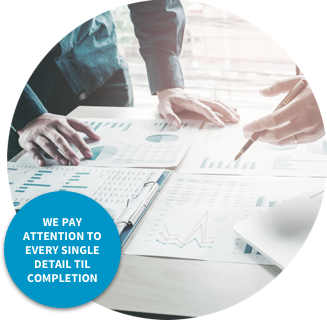 Even after your project is installed, your project management team continues to oversee any needed repairs, technical upgrades, or ongoing service to the installation. We’re so confident in our process, we guarantee your satisfaction. Our professional installers network is comprised of the most qualified technicians throughout North America and Canada. We provide service to any location, no matter how remote or challenging. From Alaska to Key West and Puerto Rico, we have technicians available to expertly complete your installation or handle your service call. We are constantly building, training, and educating our network of installers to make sure that we have the expertise and availability you need no matter what the project requires. 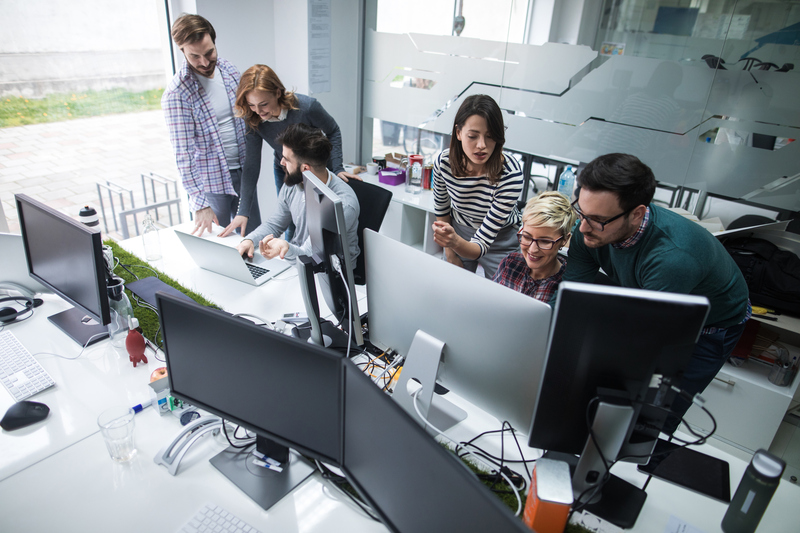 we are able to bring together people, processes, and technology through the automation of software delivery. From custom developed applications to mobile apps, we have the expertise to deliver!